Although drought issues have somewhat dropped off the Collapse Headlines these days in favor of Refugee issues in Europe, drought remains on onging and increasing collapse problem. In fact it is actually a main driver for the Syrian refugee issue, many towns and villages in Syria inhabited since Biblical times have been abandoned due to a very long ongoing drought there. 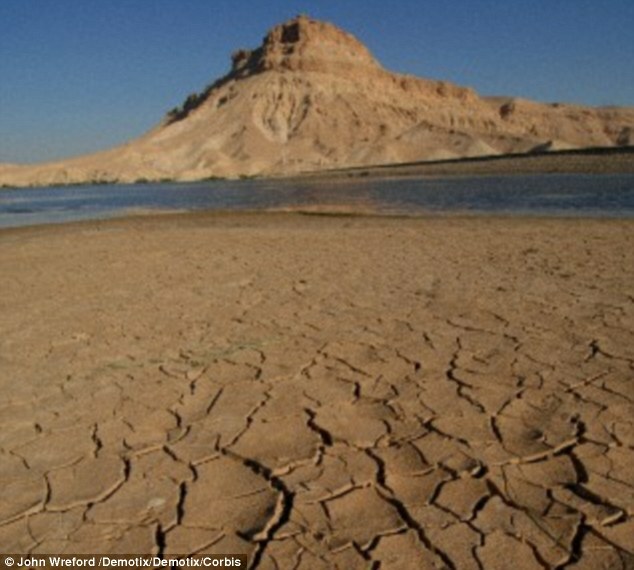 Syria is at the epicenter of the Middle East drought problem. 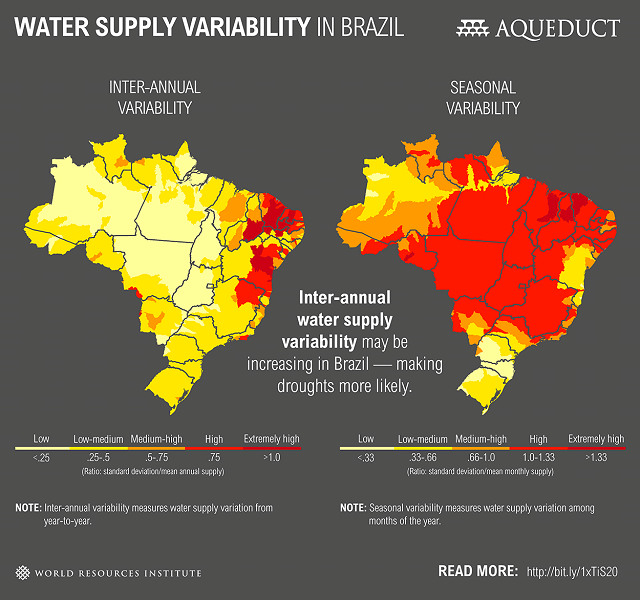 Drought problems are cropping up in other places also, the situation in Sao Paolo, Brasil has become critical. 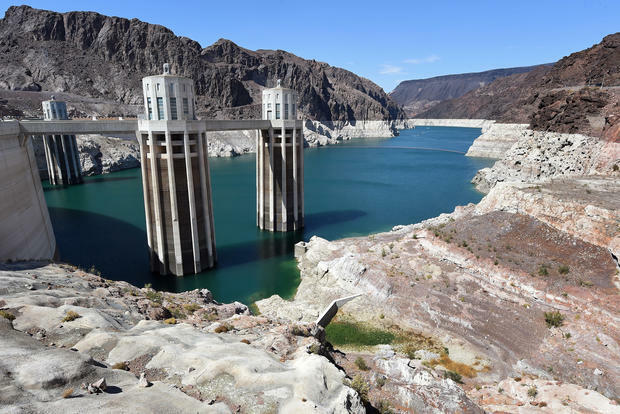 And of course we all know about what is ongoing in CA and in fact many states west of the Mighty Mississippi, despite El Nino dropping floods on Texas, the Ogallala Aquifer continues to deplete at record rates. So, for our new Collapse Survey TM this week, we are looking to find out how long before these drought issues seriously affect the Land of Good & Plenty, the FSoA. When will Californicators resemble Syrians, and start trying to migrate en masse to Alaska? Which Big Shities will be the first to go down the toilet and when? Since the Collapse Personality Profile Survey TM shows clearly that Doomers are GENIUSES, your input is welcome!